Inspirees Institute of Creative Arts Therapy (IICAT) established by Inspirees International B.V., is an international training institute specializing in creative education. Based in the Netherlands and China, IICE runs various programs in different places in the world. 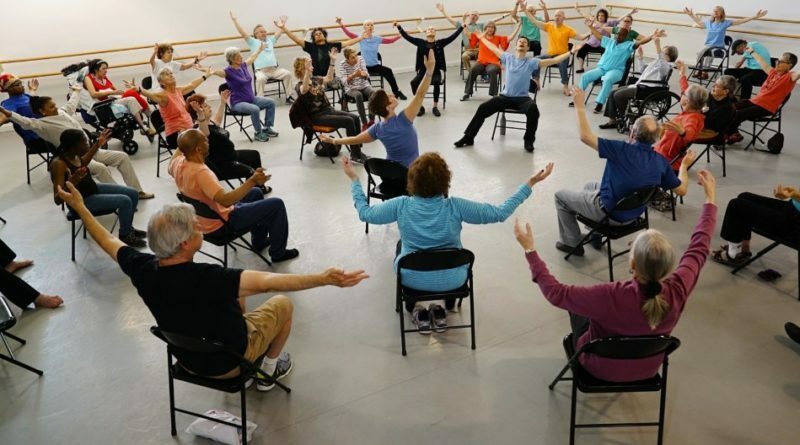 IICE’s mission is to facilitate personal growth via integration of the human body and mind, with the goal of becoming a leading institute in the field of creative education with a world-wide reputation. Inspirees Institute of Creative Arts Therapy (IICAT), affiliated with IICE, offers the dance therapy certificate program which is in compliance with the American Dance Therapy Association (ADTA) alternate route training guideline. 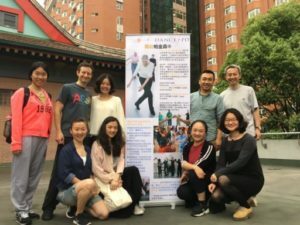 In September 2017, Dance for PD and Inspirees co-presented a second introductory workshop in tandem with the International Symposium of Behavioral Medicine, which will feature presentations from experts in psychosomatic and dance movement therapy from China and abroad. The May and September training cohorts will continue their coursework in 2018 with the goal of having a team of certified teachers by the 2018-2019 season. 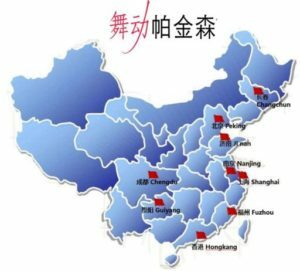 Community classes will start in Shanghai and Beijing, with additional cities coming online as relationships develop.